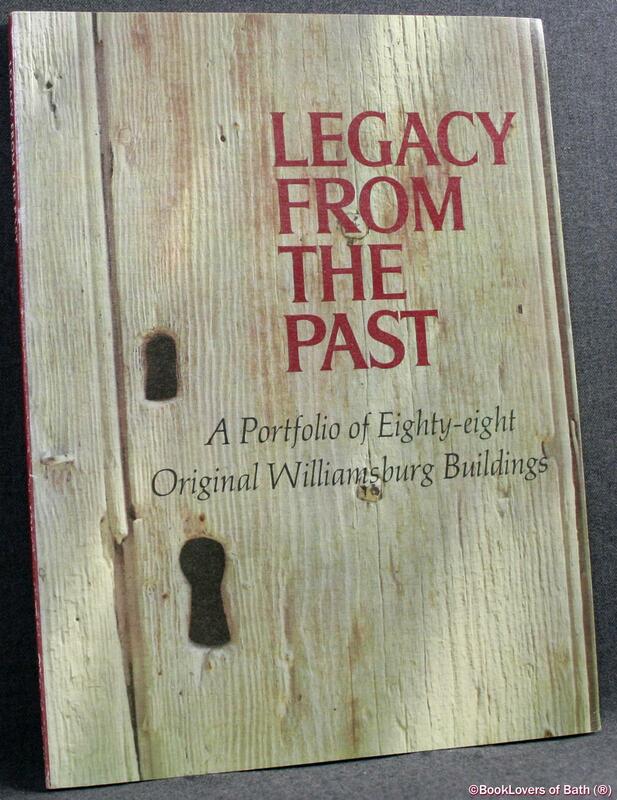 Legacy from the Past: A Portfolio of 88 Original Williamsburg Buildings Anon. Legacy from the Past: A Portfolio of 88 Original Williamsburg Buildings - Anon. Colonial Williamsburg Foundation, 1975, Paperback. Illustrated by N. Jane Iseley (Photos.). Size: 11" x 8". 78 pages.